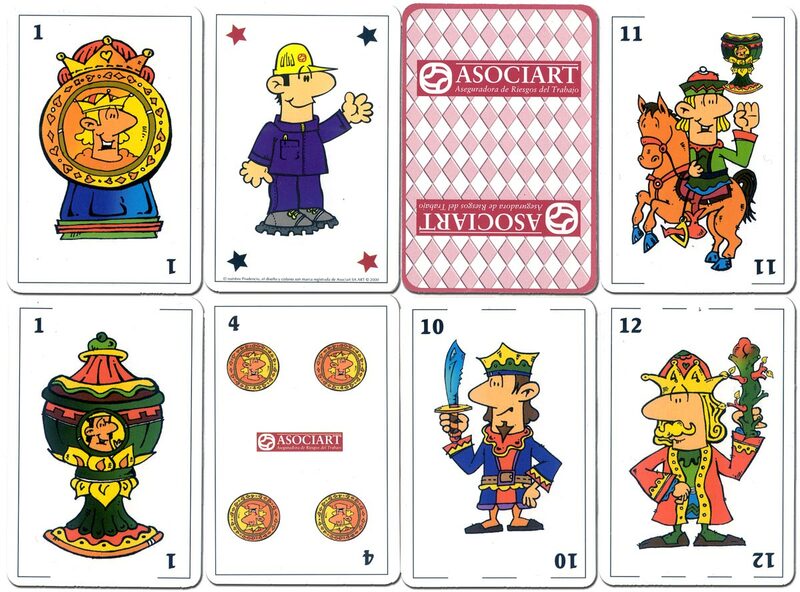 Asociart provides insurance cover for all areas of work-related risk. 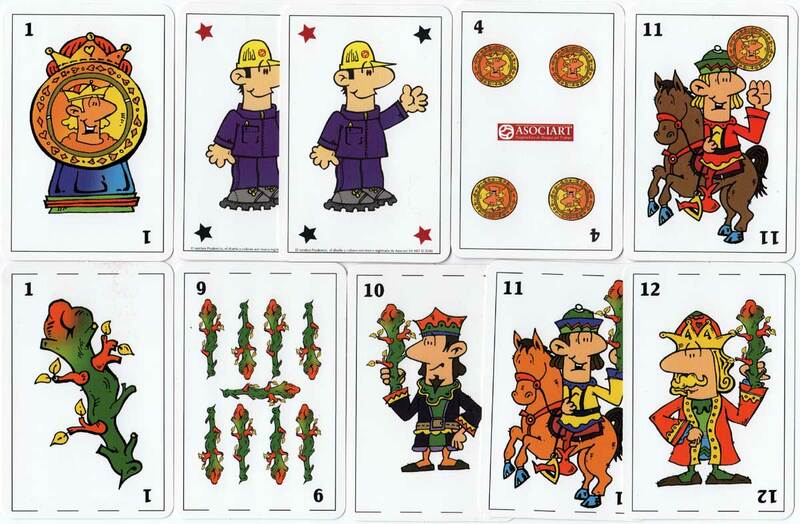 The character featured on these special promotional playing cards is "Prudencio" who also appears in the company's Health & Safety literature. 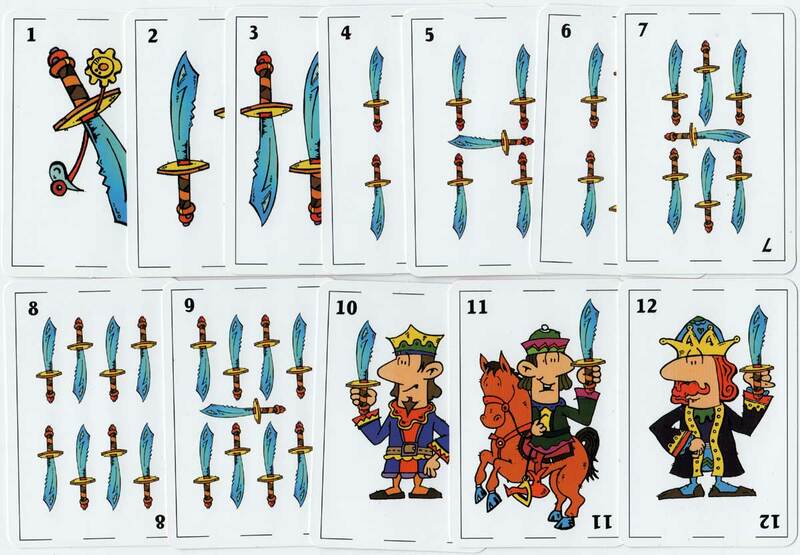 The deck contains 48 cards + 2 "Prudencio" jokers in a special box, c.2000.